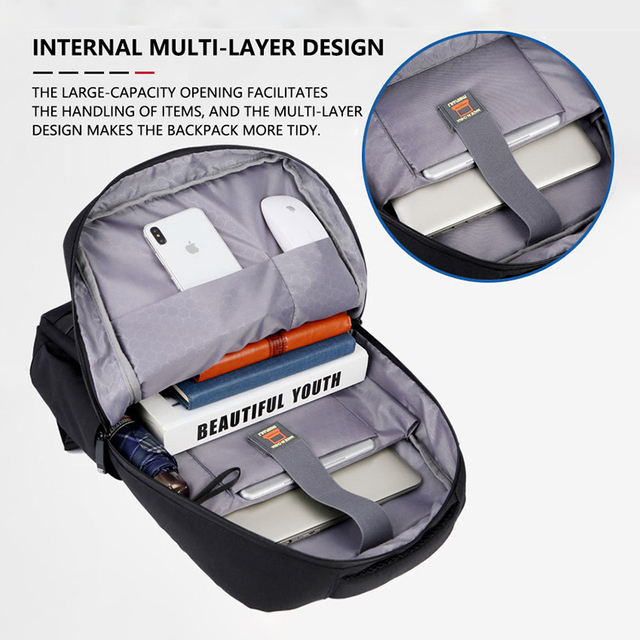 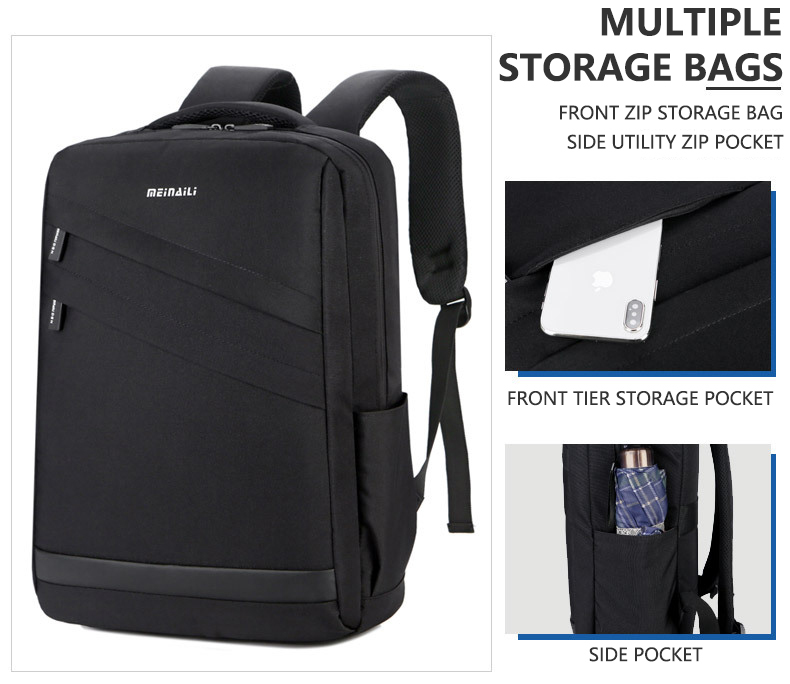 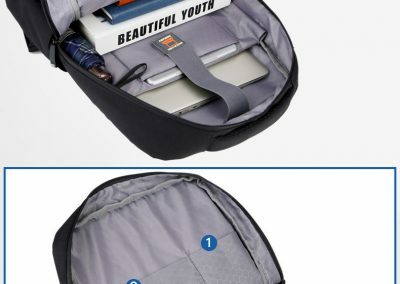 Various compartments for laptop, tablets and etc. We understand the love our customers have for their laptops. 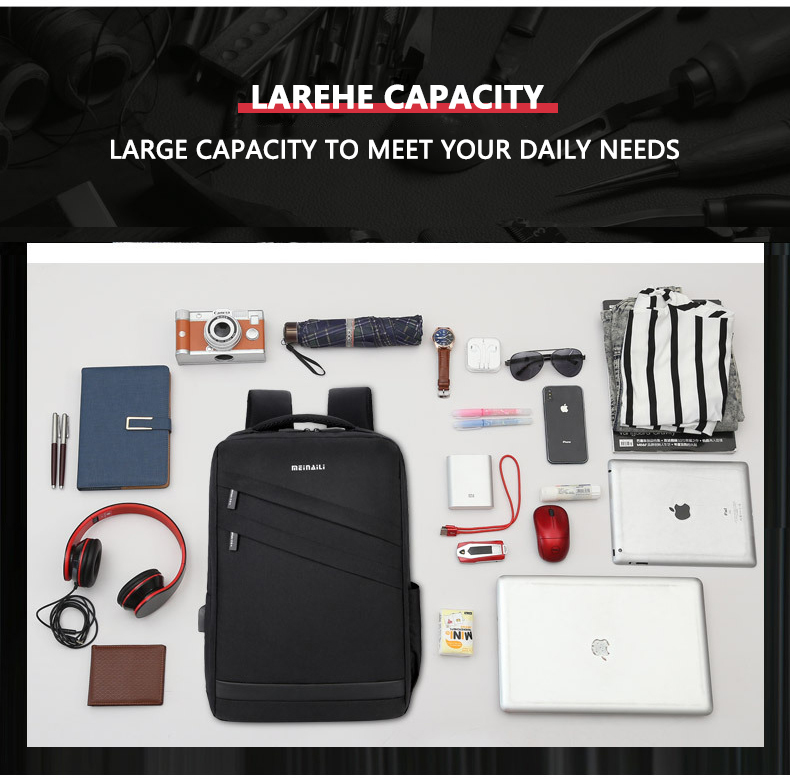 Be it for the writer, student or Netflix-lover, the laptop has now become an essential piece of device that deserves needed care. 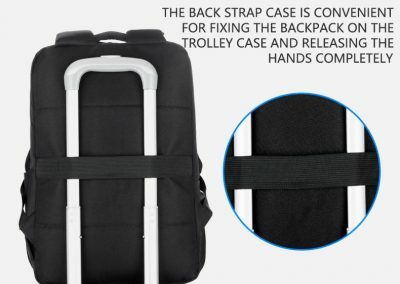 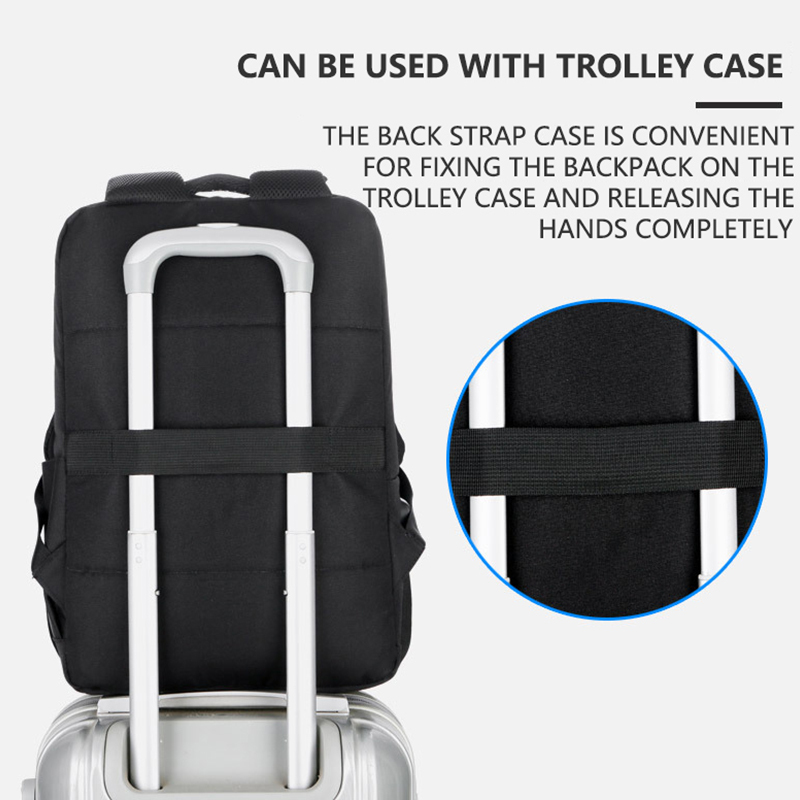 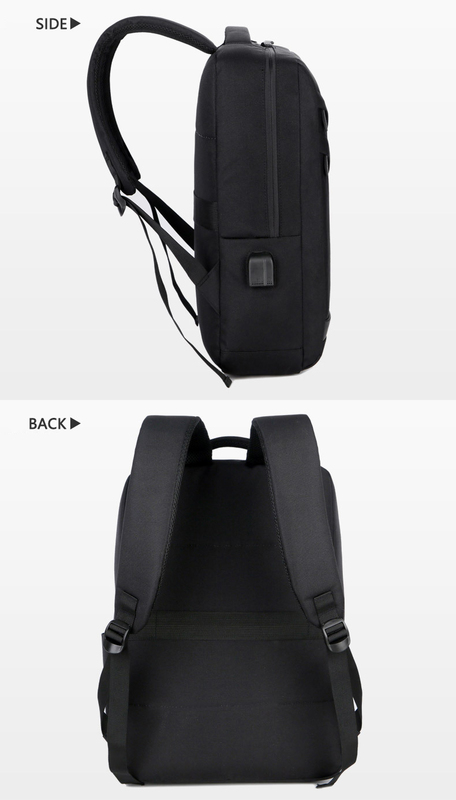 Having said that, we decided to offer the best carry on backpack. 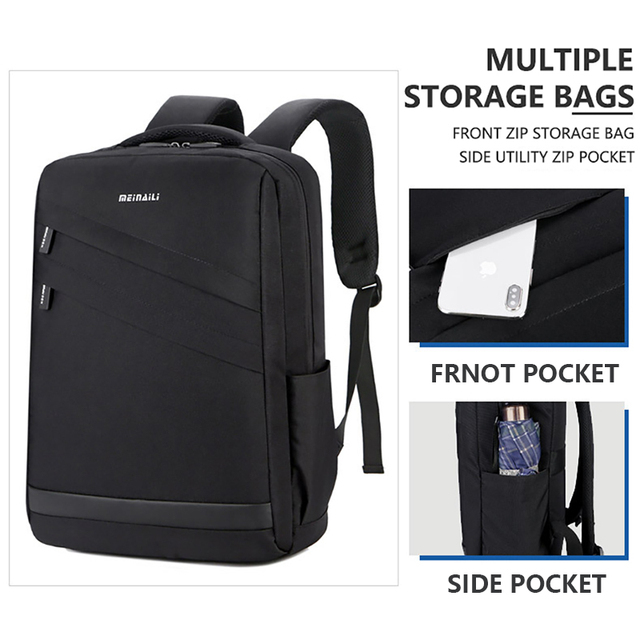 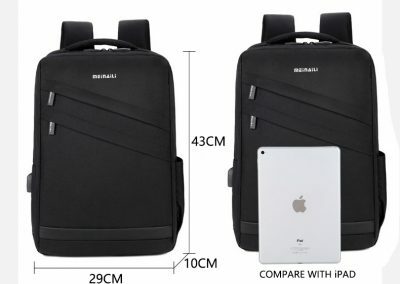 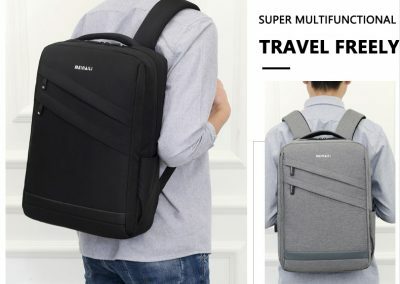 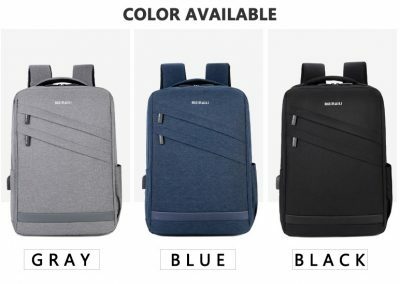 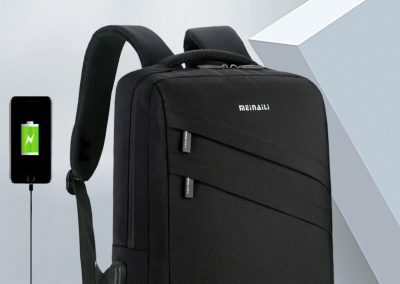 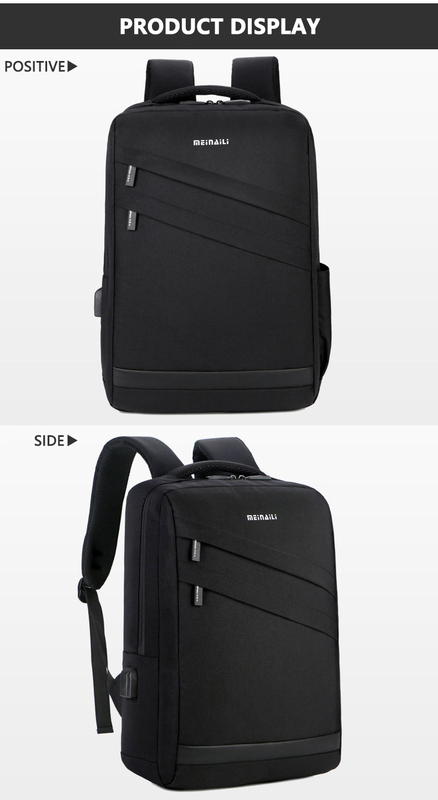 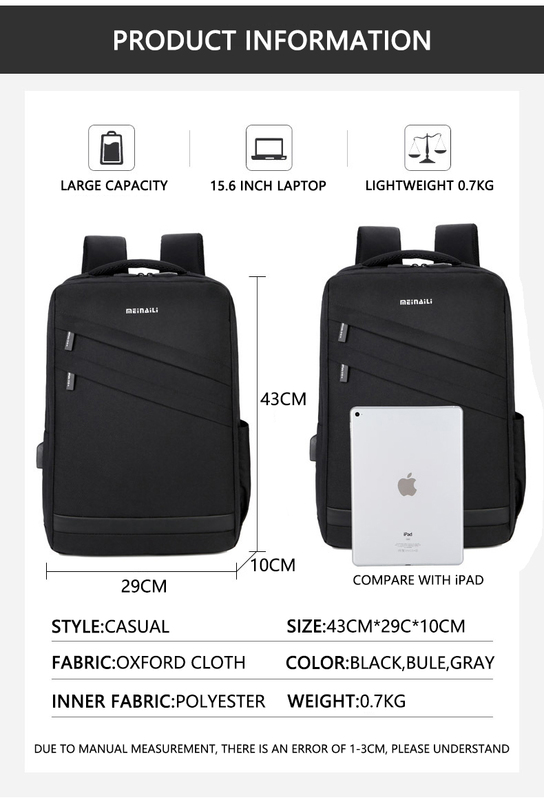 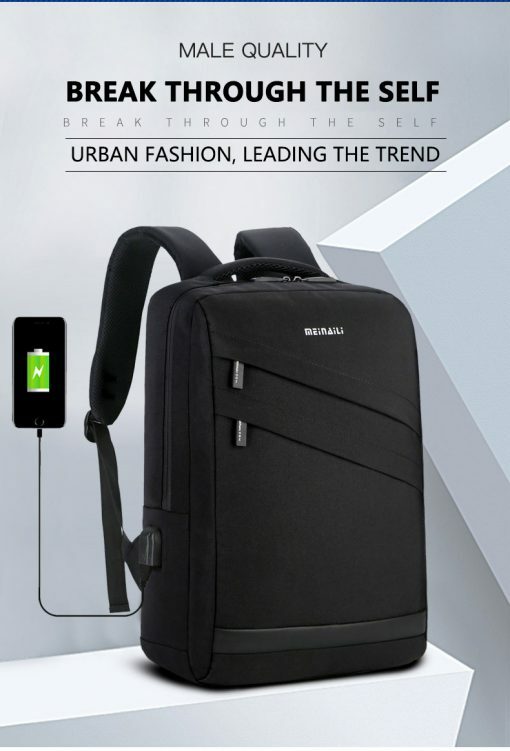 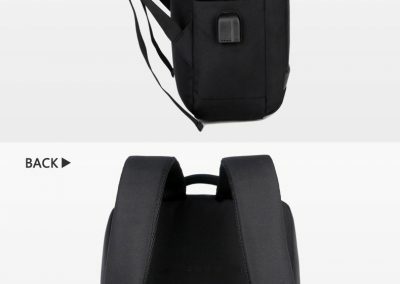 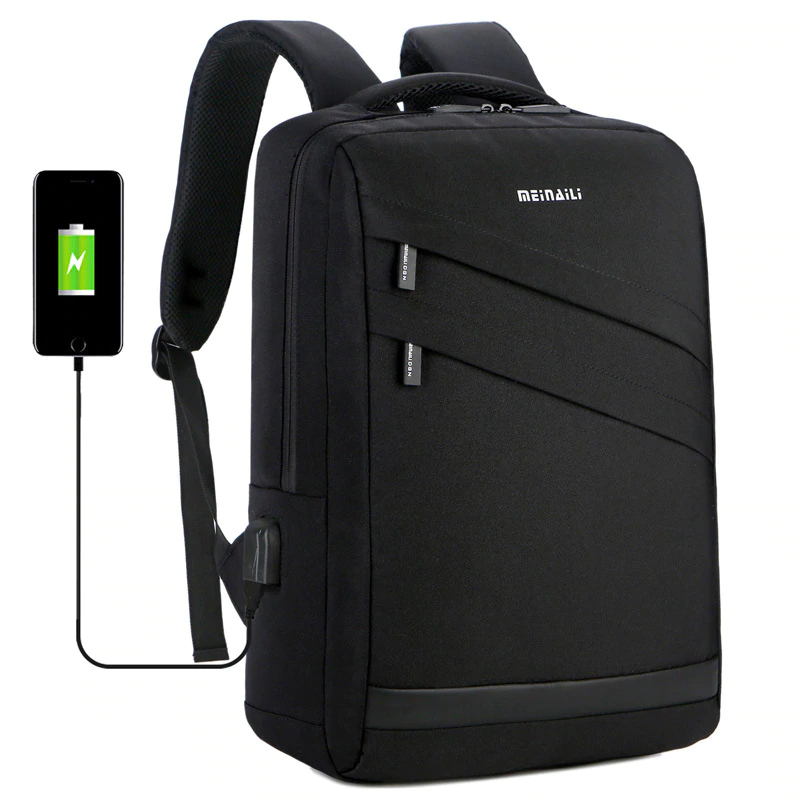 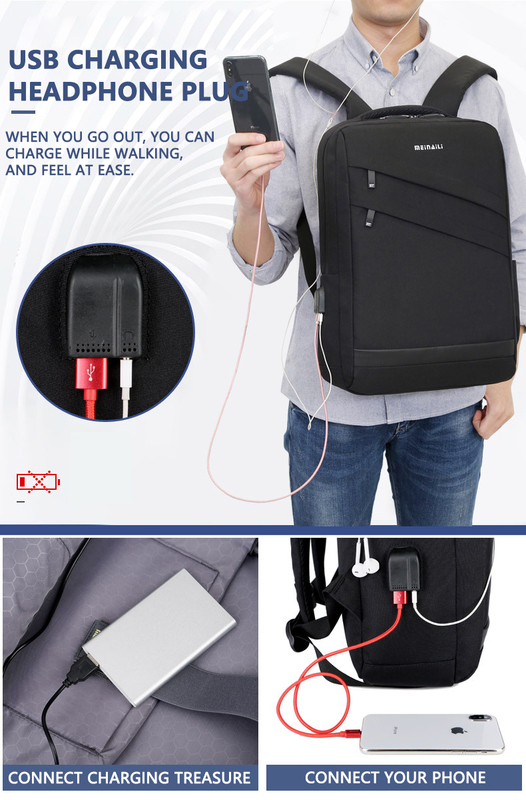 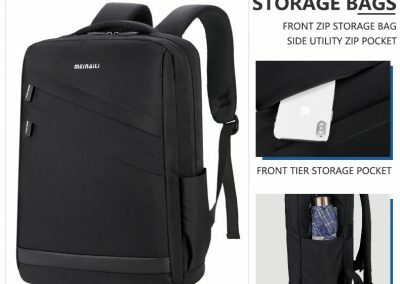 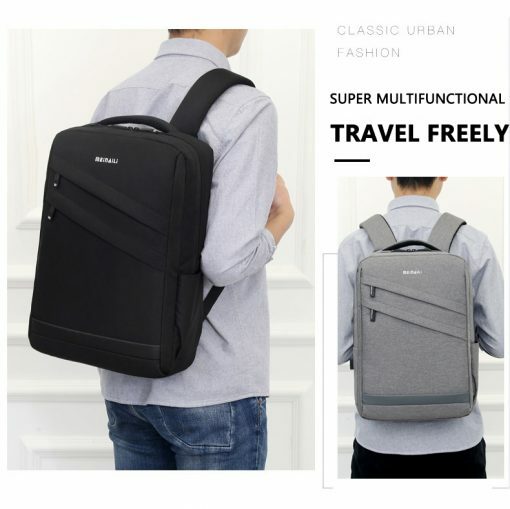 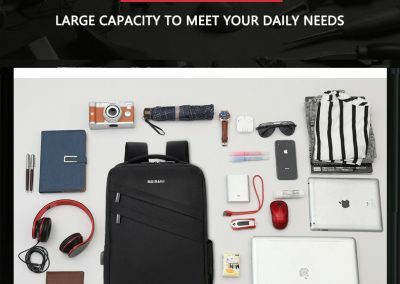 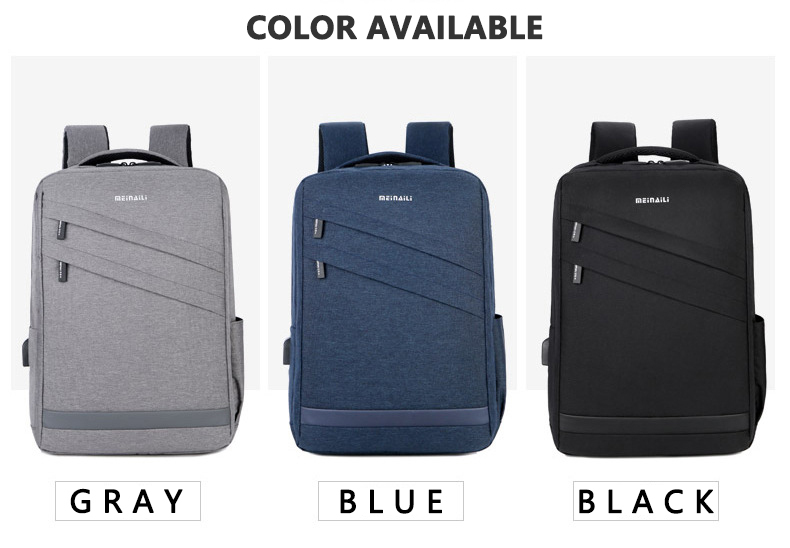 Check out this laptop backpack that works perfectly as both a casual and business travel backpack. 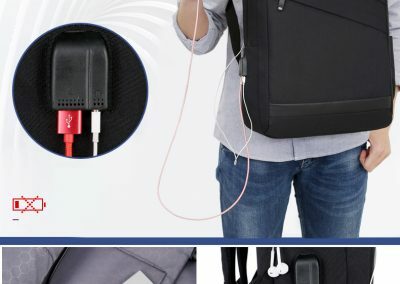 For ease of use, it has a side USB socket and headphone jack for you to listen to your favourite tunes as your phone charges, so you need not carry that power bank in your hand. 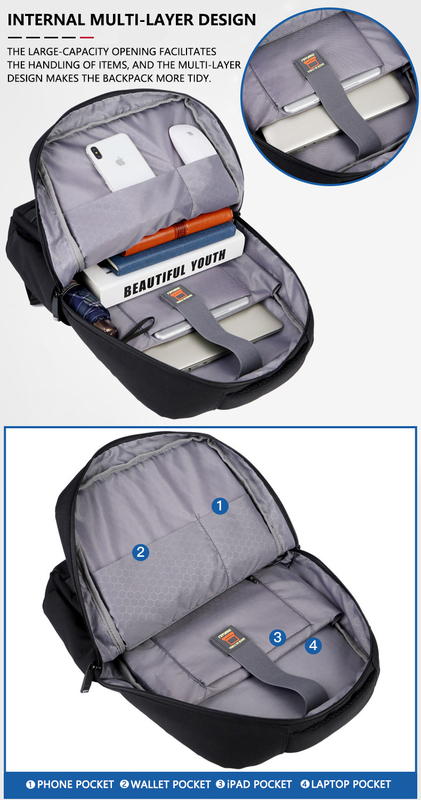 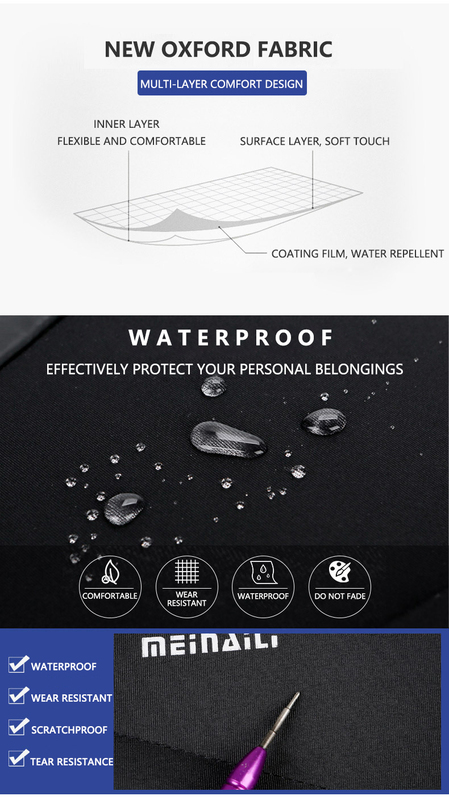 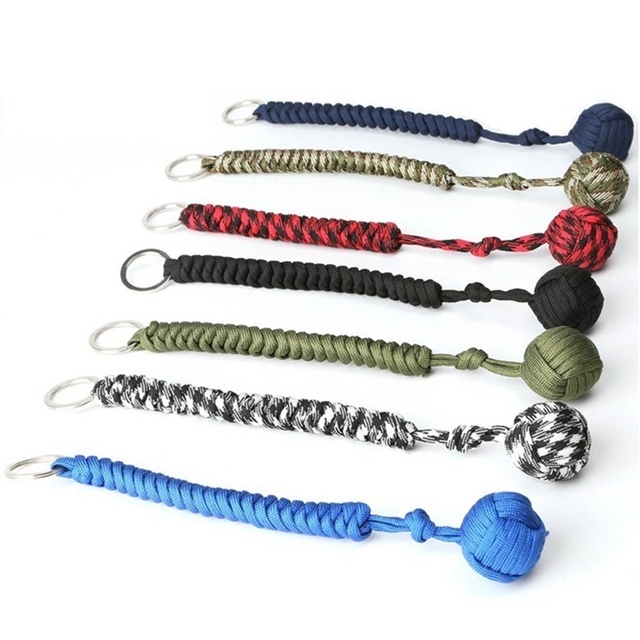 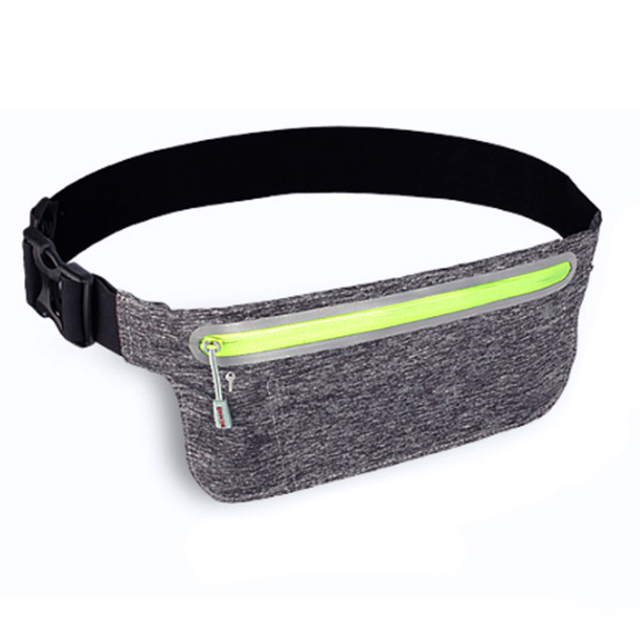 In additional, it is resistant against tear, making it a long-lasting carry on for all your upcoming adventures. 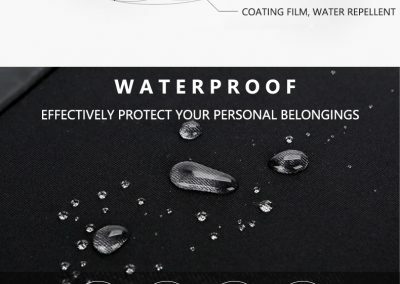 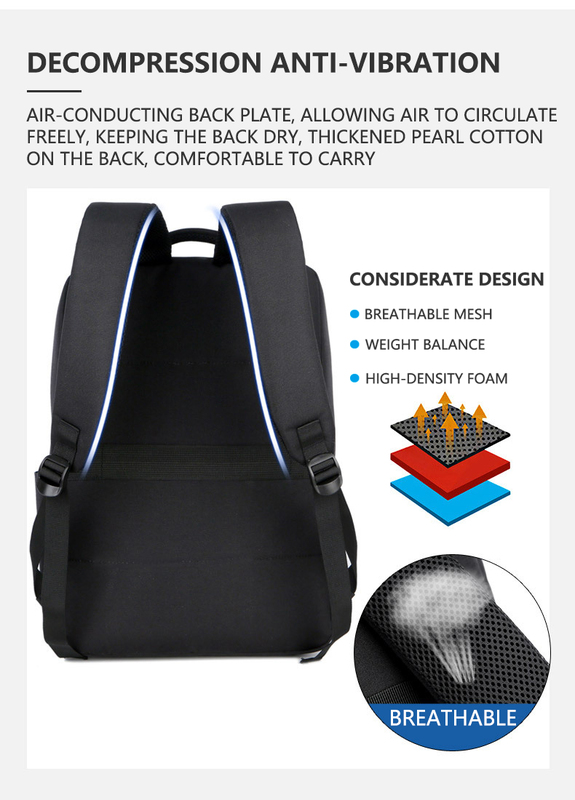 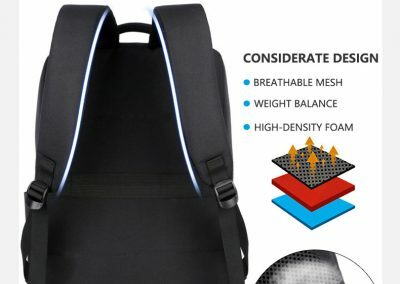 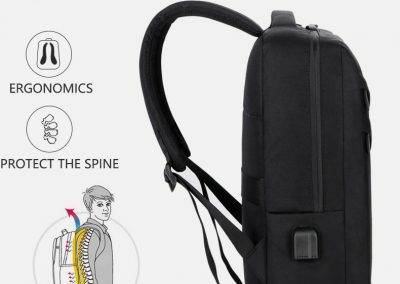 This waterproof laptop backpack was designed to prioritize comfort. 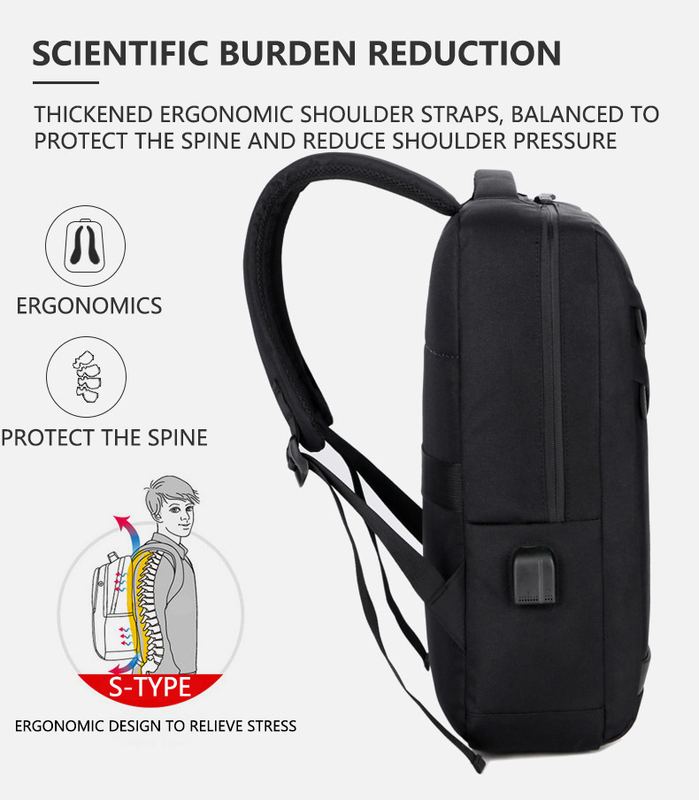 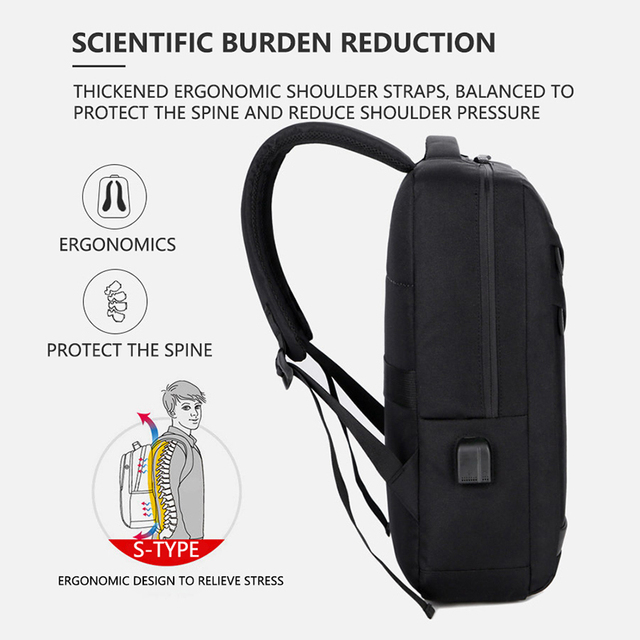 For instance, carrying a laptop can be tiring for some, which is why we have used thickened ergonomic shoulder straps for the most balanced comfort you can have, protecting your spine and reducing the pressure on your shoulders. 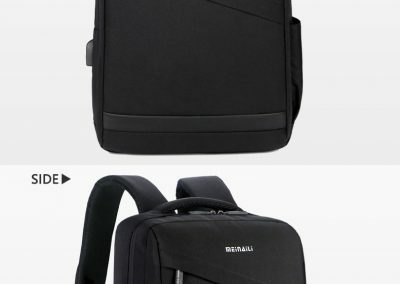 For more images, refer below. 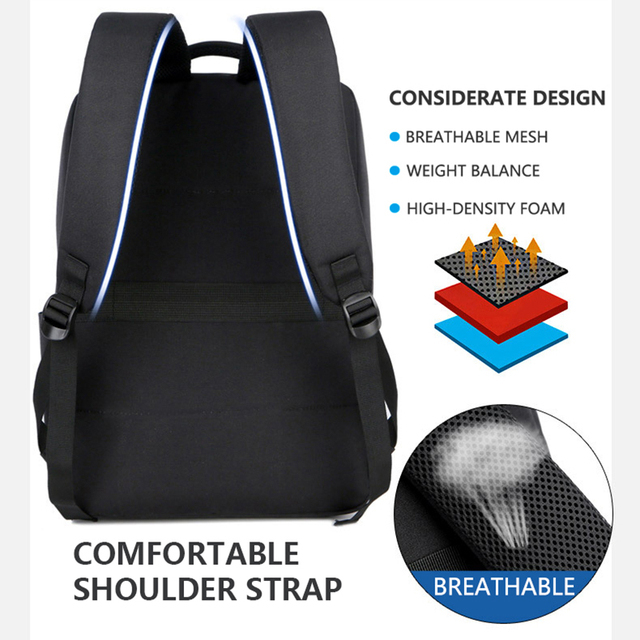 Very good – perfect for work – I commute daily.